If you work in a staffing or recruitment firm, your jobs won’t appear in Indeed’s organic search results after January 6, 2019. You can learn more about the reasons for this in a blog post from Indeed. Not surprisingly, many people are in a panic. But not everyone. Some firms have unleashed a force greater than Indeed that gives them a steady flow of top talent. More talent than they can place in jobs and assignments. Read on to learn how to access this force. In movies, we’ve heard about the concept of “force.” Some films use this idea for protection, as in a force field that repels. Then there’s the force that’s like a special positive power, helping the good guys defeat the bad ones. In recruiting, there’s also a positive type of force related to sourcing talent. It’s called candidate gravity. 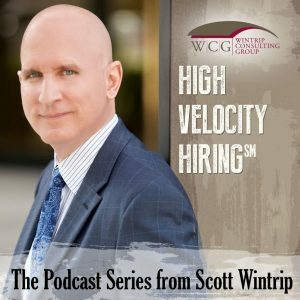 Candidate gravity is the “pull” that your firm has on talent. This pull may be weak, drawing in an insufficient supply of candidates; inconsistent, coming in ebbs and flows; or strong, generating a consistent stream of people. 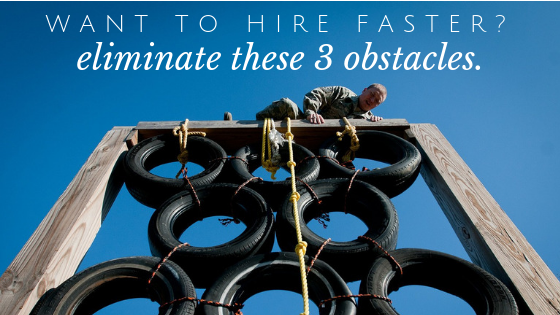 Staffing and recruitment firms with strong candidate gravity always draw a stronger flow of top talent their way, leaving second and third-tier candidates for everyone else. Only 10 percent of firms across the globe maintain strong candidate gravity. They’re able to do this because they maximize all eight of the talent streams that generate candidate gravity; the other 90 percent do not. If you want your company to have stronger candidate gravity, you must first identify where your pull on talent is weak and improve those areas of weakness. When you do, Indeed’s decision to remove you from their organic search results will be irrelevant. 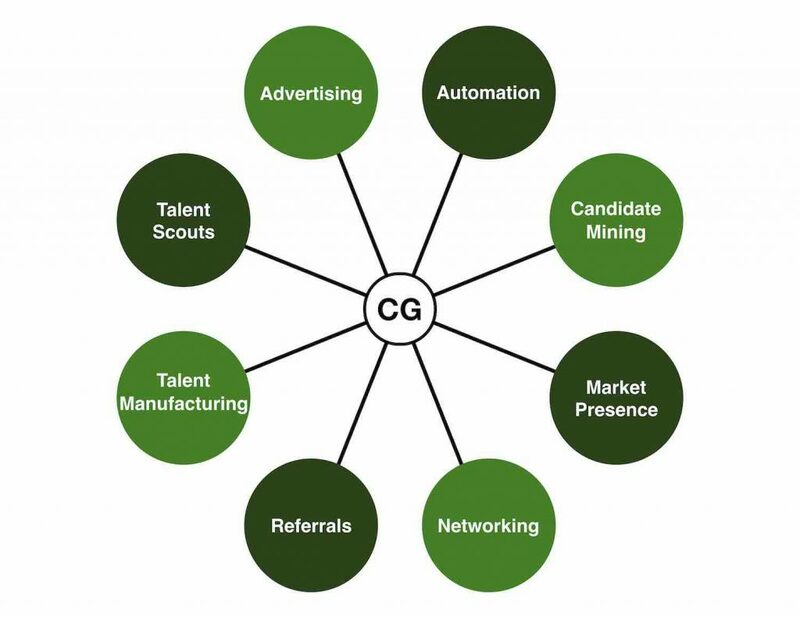 Here are the eight talent streams. Each talent stream gives you access to a different group of candidates. Some of the talent streams provide overlapping access to the same candidates, but no single stream can secure every qualified individual. 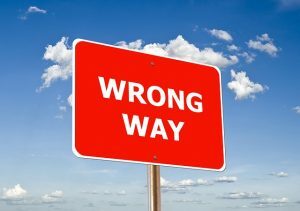 If your company is experiencing an inconsistent flow of qualified candidates, you’re likely not using all eight streams effectively. Also, if you’re getting much of your talent flow from Indeed, you’re over-relying on the automation stream. Improving your flow from the other seven streams will make the loss of Indeed a distant memory. To more effectively leverage all eight talent streams, take these three steps. Step #1: Determine which streams have a consistently strong flow (and those that do not). A talent stream is serving you well when it generates a continuous flow of qualified candidates, some of whom regularly become good hires on jobs and assignments. 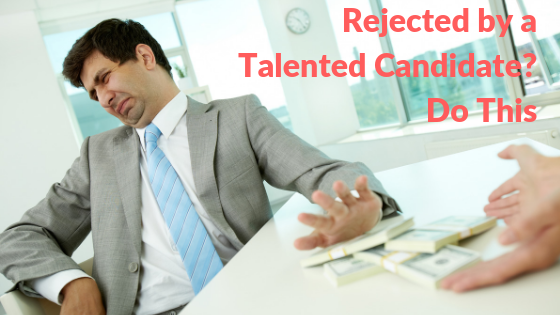 Those talent streams that don’t produce qualified candidates aren’t yet being fully leveraged. Step #2: Improve the flow of talent one stream at a time. It’s tempting to improve the flow of each of your weak talent streams at the same time. However, rapid changes like that rarely stick. Instead, improve the flow one at a time. Add resources or upgrade your recruiting methods to make that happen. Then move on to the next talent stream, and then the next. Improving talent flow one stream at time is how the most successful firms generate a consistent and sustainable strong flow of talent. Step #3: Maintain the flow of each talent stream. Regularly monitor the flow of each stream individually. Is that stream still generating a flow of qualified candidates, some of whom regularly become good hires on jobs and assignments? If not, quickly address the issue by going back to step 2. When you’re effectively using all eight streams of talent, you’ll have a surplus of quality candidates. No one talent source is the do all, end all. If you’ve been relying too heavily on Indeed this is your chance to change that. I hope you’ll get started on improving your candidate gravity today. Most leaders I meet are conscientious, wanting to do right by their team. In an attempt to do so, they sometimes end up getting the wrong results. Their behavior as leaders contributes to common staff problems including lack of autonomy, change that doesn’t stick, and a failure to get buy-in. Why does this happen? Shared habits. Many leaders keep doing the same things because that’s how they’ve always done them. They share those habits with their direct reports, some of whom go on to be leaders. These new leaders end up leading how they were led, repeating the cycle. You can break this cycle by changing your habits. Here are 4 common counterproductive leadership habits and what to do instead. In an attempt to be present and available, leaders allow direct reports to access them on demand. This fosters a dependent relationship. Wanting to avoid mistakes, staff get in the routine of going to the boss for the answers. Instead of developing autonomy, team members become overly dependent on the boss’ intellect. Managers end up bearing a heavy burden. They become the “helicopter” and “lawnmower” parents of the business world. Closing your door is healthy. It gives you uninterrupted time to get things done. More importantly, it gives your staff space to do their jobs—independently. Yes, making yourself immediately available for true emergencies is prudent, and you should remain in the loop about what’s going on. But remember this—no one benefits when you enable and participate in co-dependent behavior. Use one of more of these questions next time someone on your team comes looking for an answer. Many leaders mistakenly tell people what to do, forgetting that talk is cheap. What’s said goes in one ear and out the other. Creating buy-in is a form of selling. Leaders attempt to sell their team on the latest strategy or idea. The hope is that the team will buy in. Sometimes they do. Other times they don’t, creating an uphill battle as the leader attempts to drive things forward. Remember that buyers of anything, including ideas, always believe themselves. But may or may not believe you. Let the better salesperson sell. That’s your staff, not you. Your job as a leader is to point the way. The job of the team is to discuss how you’ll get there together.